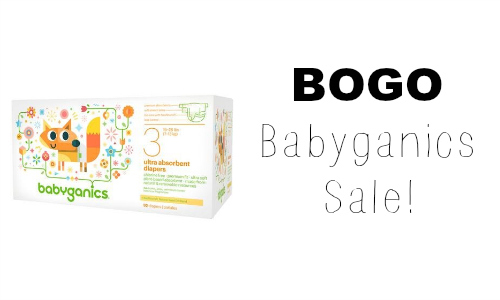 If you use Babyganics products, here is a deal to stock-up. You can get select products BOGO this weekend with the code BGNBOGO. 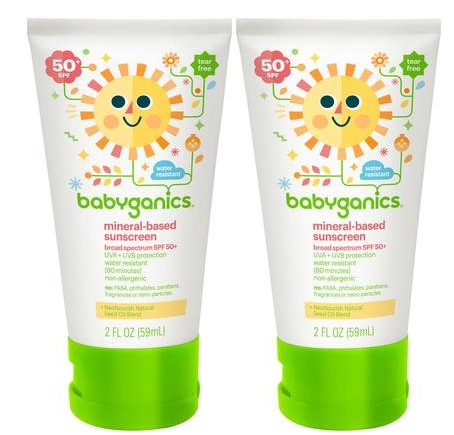 The sale includes wipes, sunscreen, diapers, baby wash, and more. The deal ends 7/24. 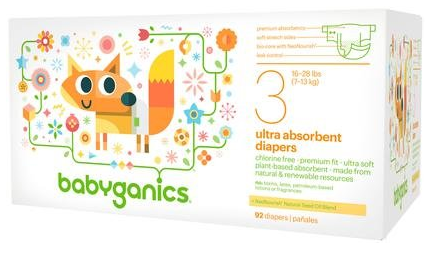 You can get FREE delivery on orders $49+.